Meet Android Excellence, Google's latest platform with the ability to showcase the highest quality apps and games on a quarterly basis. Sound familiar? It should. This all ties back to Google's ongoing competition with Apple in the mobile space. Earlier this month at WWDC, Apple announced that it would be entirely revamping its App Store in iOS 11. 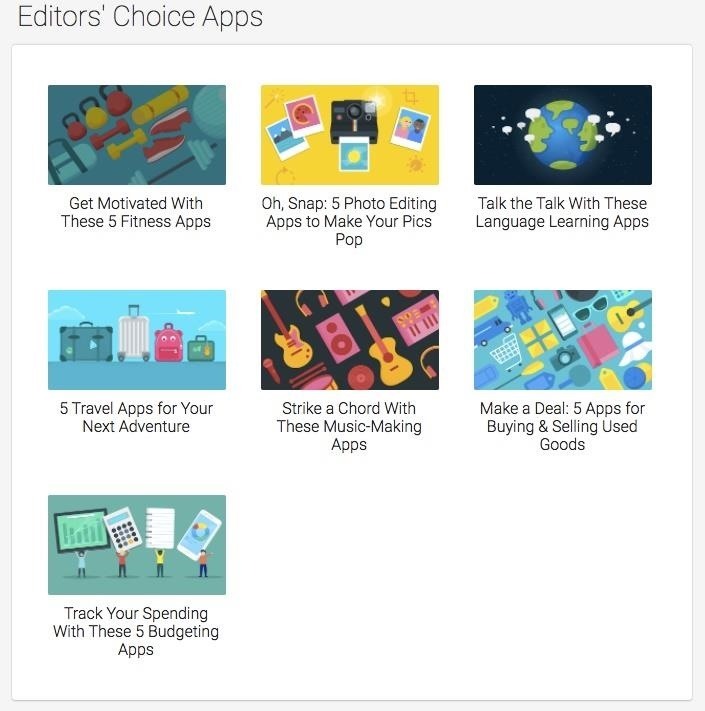 This is to include stories about the apps, interviews, how-to guides, and updates to its "app of the day" features. The unveiling was huge for Apple, which of course sparked some competition from Google. It has been speculated how exactly Google was going to compete with Apple's app store revamp, and Android Excellence seems to be the first step. The new collections will showcase apps and games that deliver incredible user experiences on Android, use many of our best practices, and have great design, technical performance, localization, and device optimization. The rankings will be split into two groups, Android Excellence Apps and Android Excellence Games. These will then be split further into more specific categories such as "5 Travel Apps for Your Next Adventure" and "Challenge Your Intellect With These Simulation Games." The first batch of excellent apps that have been announced today includes AliExpress, After the End Forsaken Destiny, Runtastic Running & Fitness, Memrise, and Transformers: Forged to Fight, to name a few. These names should also sound familiar if you've been keeping up with the Google Play Awards, as many of the apps listed overlap with nominees and winners from the awards. The big issue with Android Excellence is that it falls just short of Apple's App Store revamp. The iOS 11 update will bring a constantly changing selection of recommendations and stories to Apple's App Store. 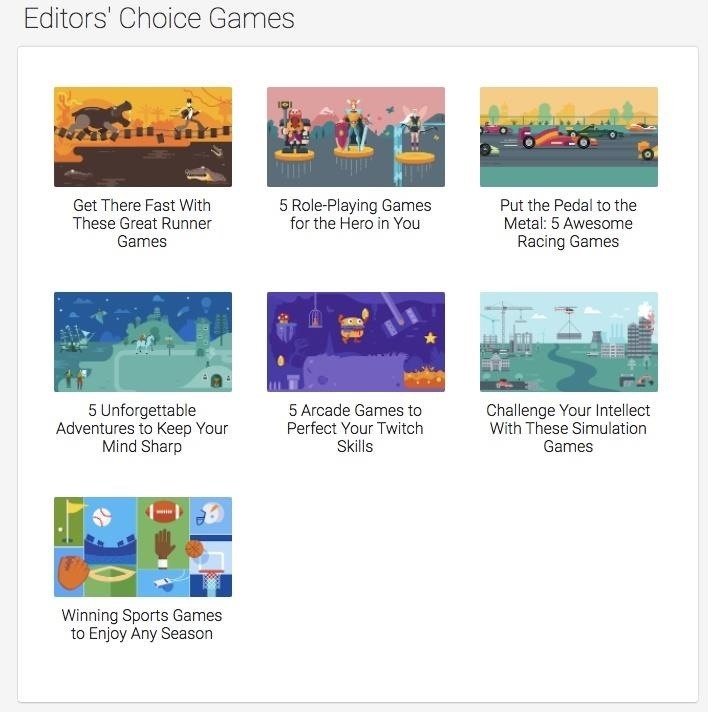 This is compared to Android Excellence, which will not have stories and interviews on their top recommended apps, and also will be releasing new editor's picks quarterly, rather than daily. Still, the platform will make Google more of a competitor when it comes to choosing them over Apple products. Android Excellence might not give Google a leg up above Apple, but it has the potential to even the playing field.